Almost overnight we have gone from one of the coldest winters ever, with eyes freezing shut in the wind, to blossoms and recent highs of 30C. Life is full of contrasts. None can compete with contrasts of life before and after a cancer diagnosis, or before and after a loved one passes on. Our hearts go out to our friends and families so affected, and this stiffens our resolve to work tirelessly, to stop cancer before it starts. 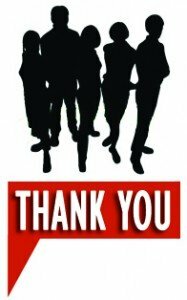 Thank you to those who filled in our survey. The winner of 101 Solutions to a Preventable Epidemic has been chosen, so if you have not heard back, it was someone else. As well, some people interested in citizen science did not provide an email address, so please email us to get involved in a couple of exciting projects. Prevent Cancer Now has been speaking up for you. Submissions on pesticides, pipelines, tritium, and wireless radiation are all linked from here. Some articles in this issue of An Ounce are adapted from pieces crafted by our new, committed, talented Writers’ Circle, including Diane Beckett, Meredith Kost, Susan Koswan, Barb Payne, Sandra Madray and Robin McLeod, along with Meg Sears. 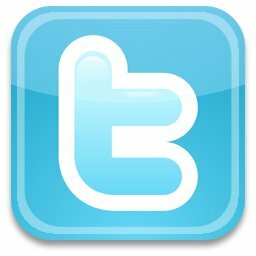 We are periodically sending information and short articles to media, welcoming republication, with credit to Prevent Cancer Now. 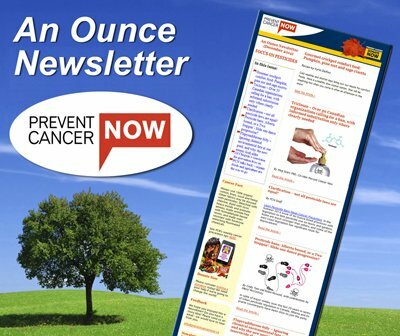 If you know of a newspaper or newsletter that would like topical, periodic cancer prevention information, please email us. We’ll gladly add them to the circulation. 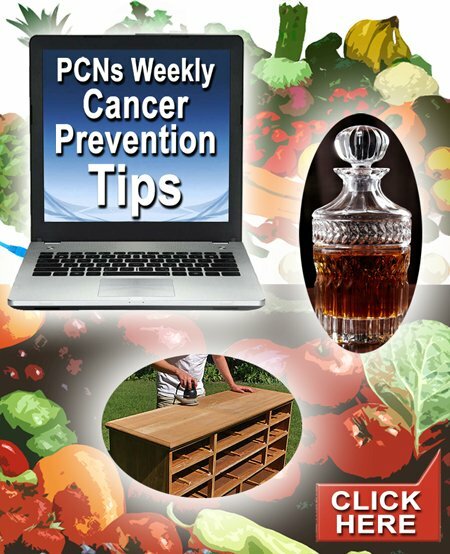 If you agree that An Ounce of prevention is much better than a pound of cure, please share information and resources, including our weekly cancer prevention tips. Another year is flying by – our Annual Meeting will be coming up at the end of June. Prevent Cancer Now has a working Board, and we welcome nominations for Board members. Passion for cancer prevention is essential, and those with expertise in science, medicine, law, finance, writing, drawing, communications, fundraising, administration, and foremost, laughing and loving. Please email us for more information. On balance Prevent Cancer Now receives more services from dedicated volunteers than what we pay for, but expenses nevertheless pile up. Please consider a donation, big or small, and send a vote of confidence our way at the same time. 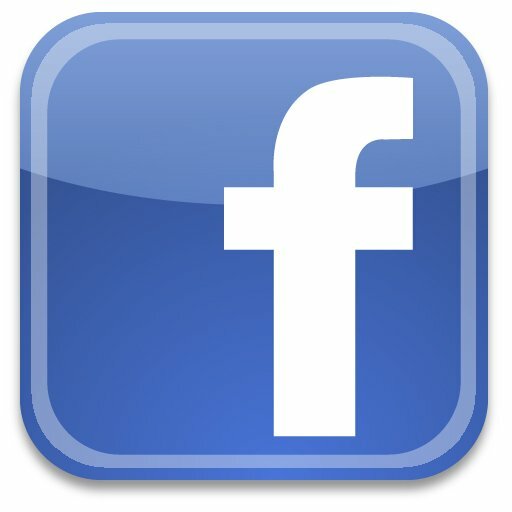 Email us with ideas and offers for public education and fundraising. 10% off and 10% to PCN! Offer expires June 8th, 2015. 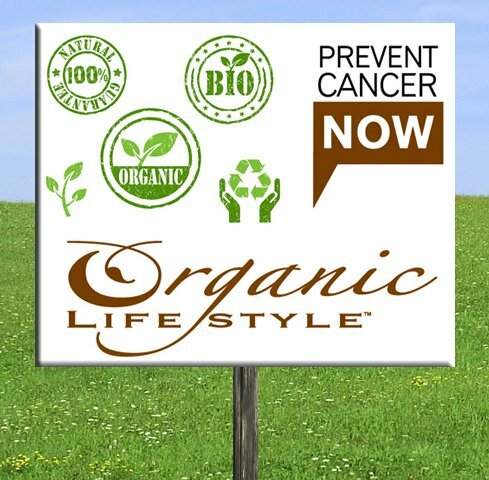 We are delighted that Organic Lifestyle, a progressive Toronto-based company, is supporting Prevent Cancer Now! You will save 10% yourself, and have 10% donated to Prevent Cancer Now for a short period – May 8th to June 8th, 2015. Use Coupon Code: PCN to get the discount. with the best cure of all.